Rising Rock God, James Bay takes on the US! 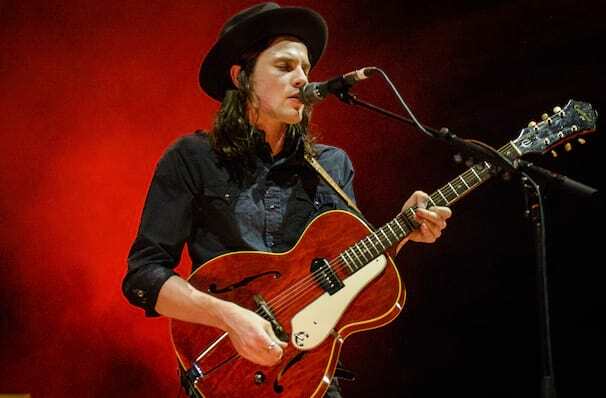 Hailing from the sleepy town of Hitchin, just outside of London, it's clear that James Bay was made for much grander things - his soulful, gravel-toned vocals and expertly crafted ballads have made waves since 2013 and was hotly tipped by the international music media as one of 2015's ones to watch. Well that prophecy certainly came true. He now hits the road in support of his second album, Electric Light, which features recently released singles 'Wild Love' and 'Pink Lemonade'. Perhaps his best known song is the powerful, up-tempo 'Hold Back The River', a single that's solidified the young troubadour's status as a force to be reckoned with. His debut album, 2015's Chaos and The Calm, aptly describes his song-writing style translating to a live set brimming with raw energy. Outbursts of emotion are underpinned by softer, more intimate moments, marking the fledgling artist as wise beyond his years. Seen James Bay? Loved it? Hated it? Sound good to you? 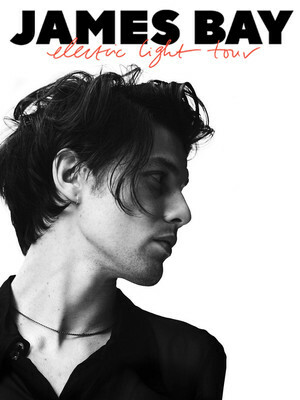 Share this page on social media and let your friends know about James Bay at Royal Oak Music Theatre. Please note: The term Royal Oak Music Theatre and/or James Bay as well as all associated graphics, logos, and/or other trademarks, tradenames or copyrights are the property of the Royal Oak Music Theatre and/or James Bay and are used herein for factual descriptive purposes only. We are in no way associated with or authorized by the Royal Oak Music Theatre and/or James Bay and neither that entity nor any of its affiliates have licensed or endorsed us to sell tickets, goods and or services in conjunction with their events.